Members of the Association are invited to attend the Remembrance Service for HMS NEPTUNE at the Devonport Naval Base. 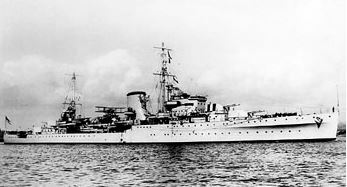 The service will take place in St Christophers and this will be the 77th anniversary of the loss of HMS NEPTUNE. The service will commence at 1000 on 16 Decenber 2018. The service will be conducted by two Chaplains from HMNZS NGAPONA, which is, of course, entirely appropriate given that many of the 150 Kiwi sailors lost were volunteer reservists (including 29 from NGA’s predecessor unit). Don’t forget to bring some form of ID as you will need it for security at the Main Gate of PHILOMEL.